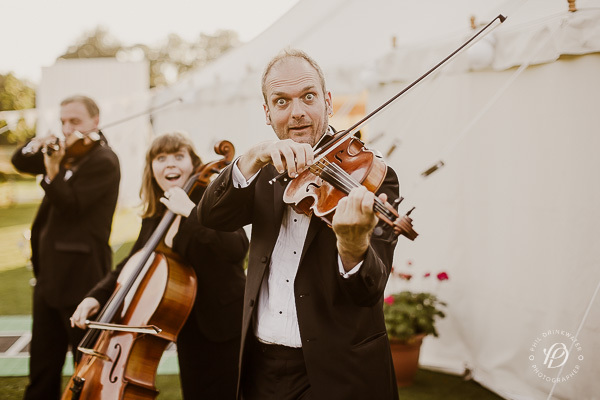 After the speeches in the marquee, we spilled out to enjoy the early evening sun and were treated to a fantastic performance by string quartet group, The Abraxas Ensemble. Like most things at our wedding, there’s a lovely story behind our discovery of Abraxas – back in February Rob and I spent a weekend in London with his parents and sister Jen. We were wandering around Covent Garden and stopped to watch a performance which was attracting a lot of attention. It was Abraxas, soaring through popular songs in a string quartet style and dancing around their instruments. 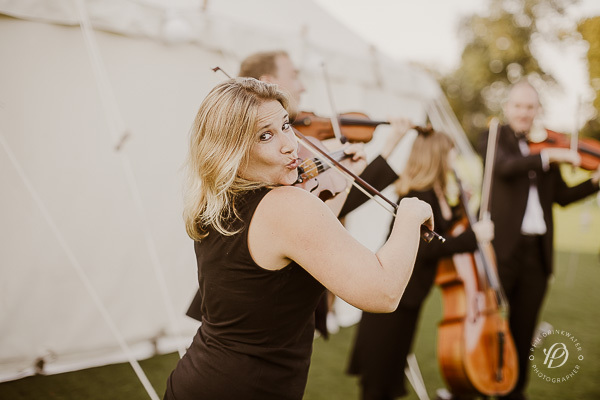 We all adored the fun, quirky style and mix of classical and modern music, so Rob’s mum chased down their manager and a week later we had them booked. 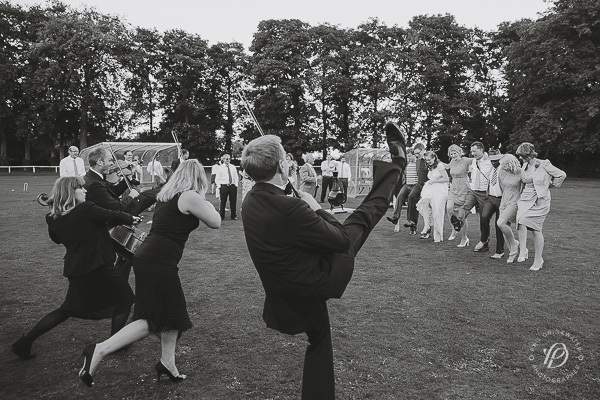 They were absolutely brilliant on the day – they played us through the food then moved outside to get us all roused up and kicking a chorus line on the grass. Excellent people. Rob’s dad Mike is the groundsman of the cricket club our wedding was held at, and he keeps the place spotless. 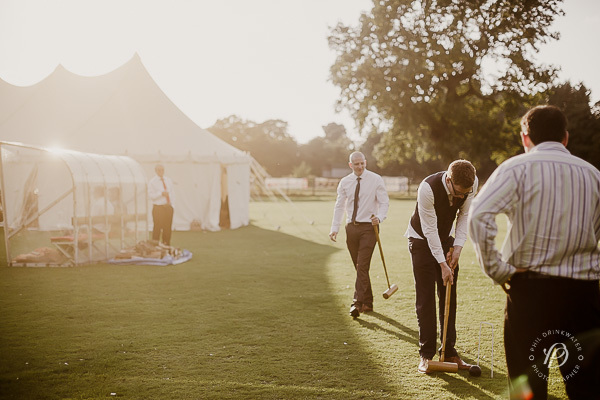 The immaculate field was a perfect setting for outdoor games – my mum brought Giant Jenga and we hired croquet from Add Vintage. 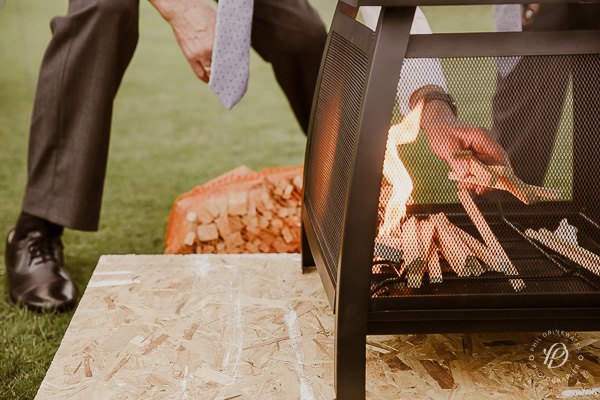 Mike and the boys worked so hard the day before the wedding, cleaning the cricket dug-outs and setting up fire pits for people to gather round when the sun had set. 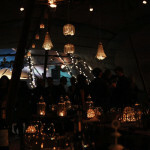 The final effect was so striking – the roaring fires and twinkling lights cast a gorgeous glow across the whole wedding. 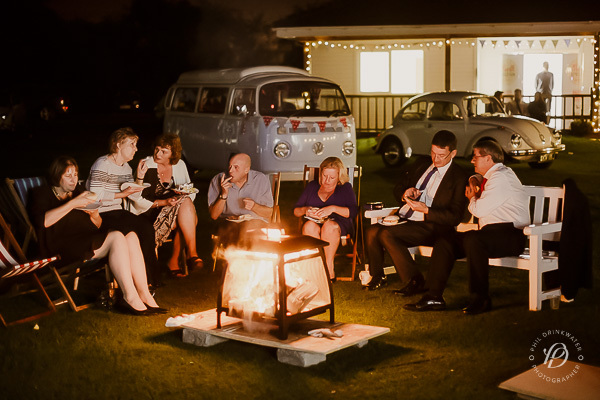 And the deck chairs we hired from Add Vintage made perfect sitting spots for people to enjoy our evening food – a massive hog roast. Yum. 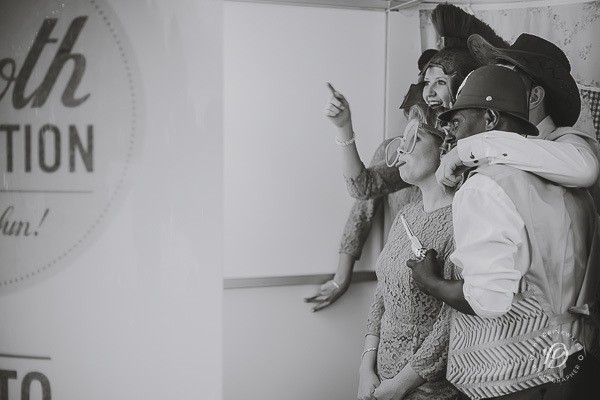 One of the absolute best bits of the wedding was the photo booth. Last Christmas, my girls and I went to Papa Christmas where there was a photo booth run by Booth Revolution. We were in and out all night, having an absolute blast wearing silly hats and pulling even sillier faces. 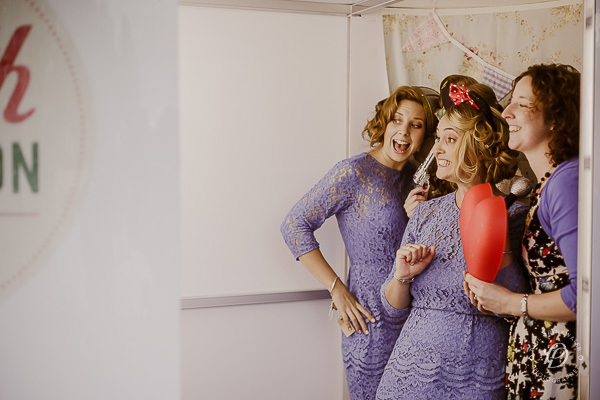 The day after I booked one for the wedding and it had the same effect on our wedding guests! 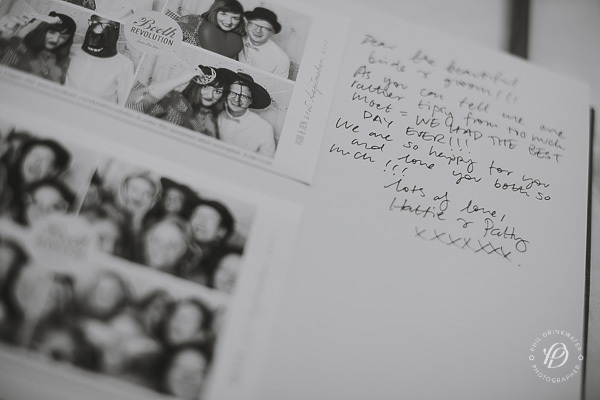 We choose a Classic Booth and went for the Wedding Package which included the most beautiful leather book with all our photos and personalised messages from our guests. Rob and I looked through the book the day after the wedding, sitting in the sunshine outside the cricket pavilion while our beautiful friends and family cleared up around us. It was one of my favourite moments and the book is something we’ll treasure forever. Despite the handwriting getting more and more illegible as the evening went on! 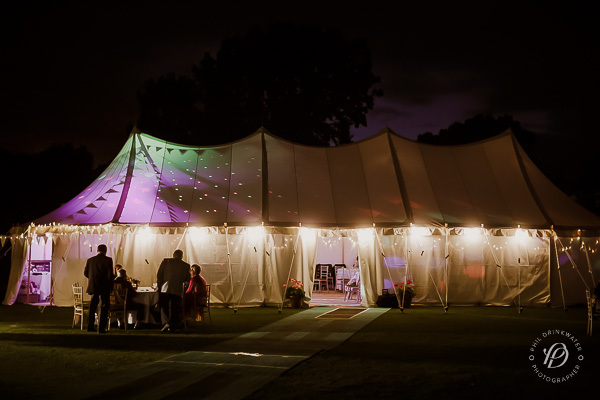 As the night drew in, we moved a few tables outside the marquee to make way for dancing and a performance from The Daze, our wedding band. 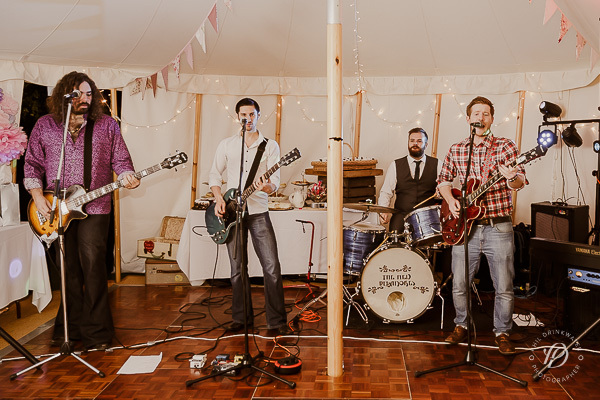 We’ve known these guys for a long time so it was great to have familiar faces celebrating with us, and they played a range of 50s and 60s rock and roll covers that everyone busted a move to. There was even time for a guest appearance from Rob’s band and a drum solo from the man himself. Here I’ve got to mention our superhero photographer, Phil Drinkwater. Phil arrived at 9am and left at 10pm, working like an absolute trooper every second in between. He captured every perfect moment, every special glance and every raw emotion. He was funny, warm, so friendly and fitted seamlessly into our day. 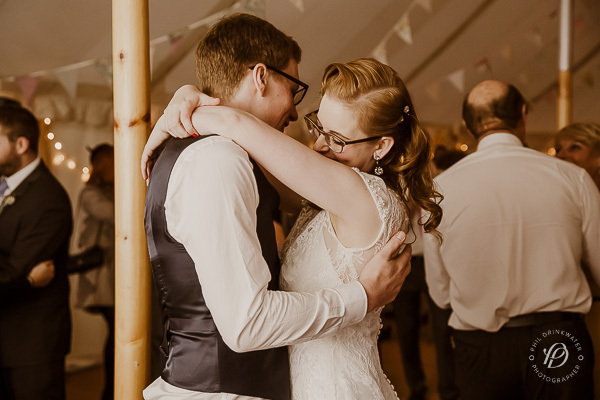 The photos speak for themselves (we hear they’re the best wedding photos ever), but on a personal level too, Phil comes highly recommended by me and Rob. A talent and a gentleman to boot. Our evening celebrations ended with a DJ, plenty of pop and some very loud screaming to Limp Bizkit. We drank £250 whiskey and walked back to Monk Fryston Hall at 3am, me dragging my bouquet behind me. Words can’t ever express the magic of our wedding day – I’m sure every single bride feels the same. 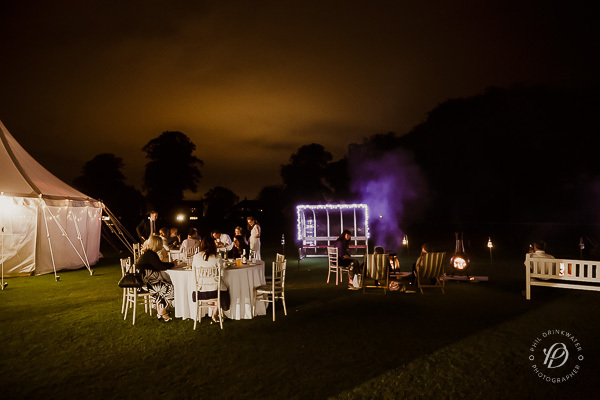 The 12 months of planning – which we couldn’t have even attempted without Team Wedding and our beautiful friends – just made the day sweeter, as all our hard, hard work paid off a million times over. It was truly the best day of my life (and I’ve heard, many other people’s!) and one Rob and I will never forget. Thank you to all who helped, who contributed, who came and enjoyed. We love you. There’s one more post for Wedding Week – on Sunday, I’ll round things off with some Honeymoon snaps. Jen it just gets better and better. I adore the photos you’ve shared, and imagine you are both so happy with how the day was captured. Gorgeous!! This looks divine! I’m so jealous of you. Love how relaxed the food and dining was. I’ve shed a tear at every one of your wedding posts! Lovely! 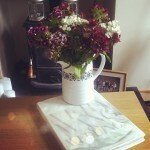 My day with Mr B was more traditional and a lot less stylish than yours, but it was the most perfect day for us. Every anniversary we get out the albums and look back on that day – and cry more often than not, soppy creatures that we are! I’m sure you and Rob will do the same, and your special day will continue to bring you incredible happiness, over and over again, for many years to come. oh it sounds just magical! Aww, that picture up top! You two are the cutest. Wow what magical pictures! 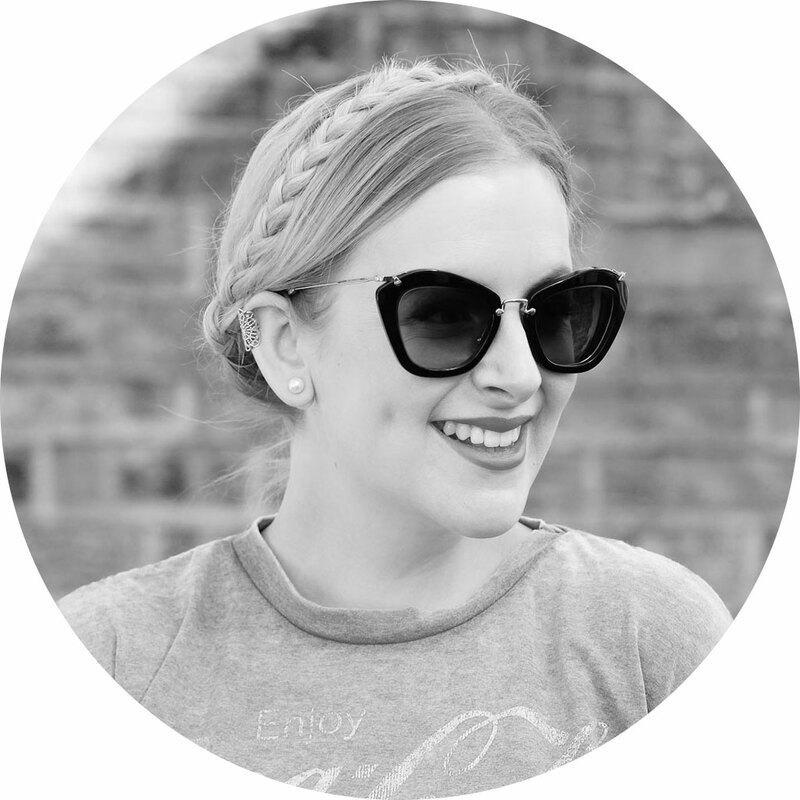 I love your wedding theme week- such a great idea. I have really enjoyed all these wedding posts – it honestly just looks perfect. The string quartet look amazing and like a lot of fun.